HOW DID YOU GET STARTED IN FAMILY HISTORY/GENEALOGY? 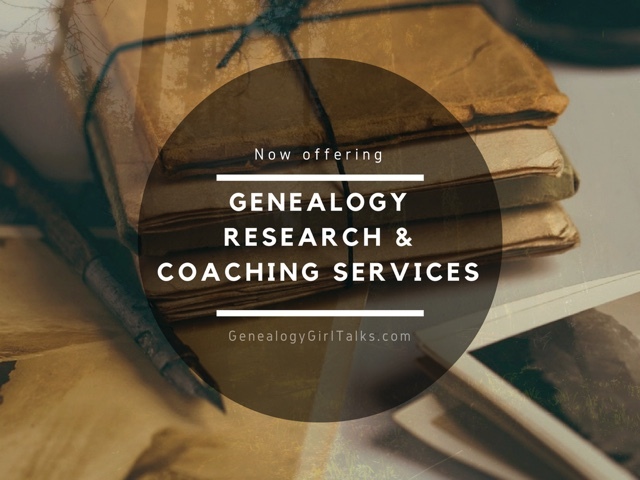 I started with royals and royal genealogy until I found out it was actually possible to research my own ancestors, too. WHERE DID YOU GET THE INSPIRATION FOR YOUR BLOG’S NAME? 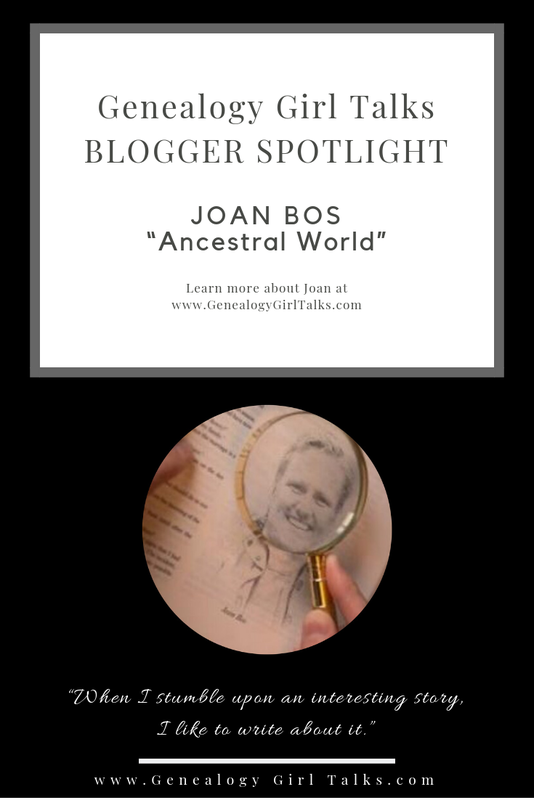 I already had a Dutch-language genealogy blog, so my English-language genealogy blog had to be about more global topics. Hence Ancestral World. WHAT DO YOU LOVE THE MOST ABOUT BLOGGING? 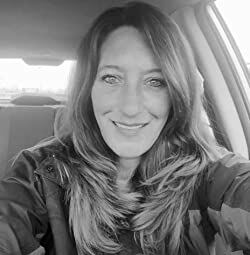 When I stumble upon an interesting story, I like to write about it. 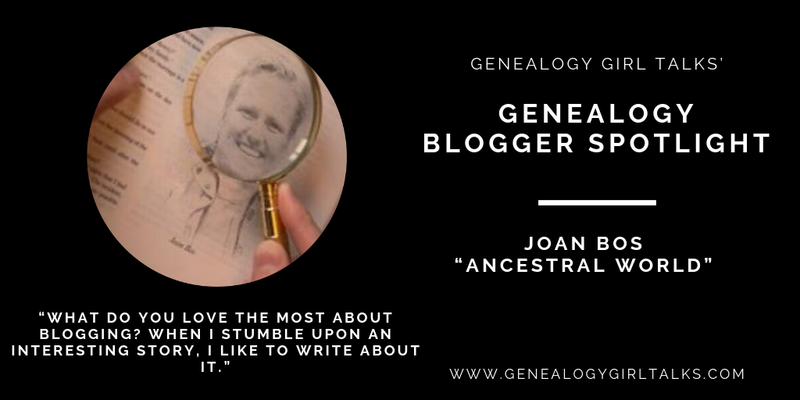 WHAT ADVICE WOULD YOU GIVE NEW FAMILY HISTORY/GENEALOGY BLOGGERS? Don't feel pressured to write every week. Quality is more important than quantity. WHAT ARE 2 OF YOUR MOST POPULAR BLOG POSTS? INCLUDE LINKS SO I CAN SHARE THEM, TOO! I like my most-commented blog posts better than my most-viewed blog posts, so I'll summarize both. 2. 1816, "The Year Without a Summer"
TELL US 5 FUN FACTS ABOUT YOURSELF! IT MAY BE YOUR LIKES, DISLIKES, A FEW OF YOUR FAVORITE THINGS, OR A FEW FUN FACTS ABOUT YOUR LIFE. - I like to bicycle while passing castles and manor houses. - I'm very fond of dark chocolate. - I used to be a female software engineer. - I like the tiny birds in the garden. IF YOU COULD LEARN TO DO ANYTHING, WHAT WOULD IT BE? I would love to learn more about Portuguese and Swedish Royals. 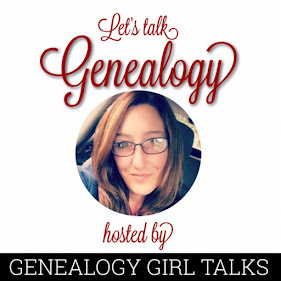 Do you want your Genealogy/Family History Blog featured on a future Genealogy Girl Talks’ Blogger Spotlight post? Click on the link HERE for more information.